with the UFC TUE Policy. 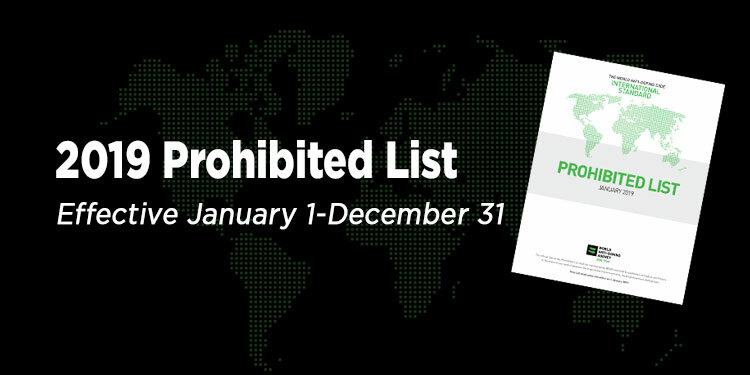 Anti-Doping Agency (WADA) Prohibited List. 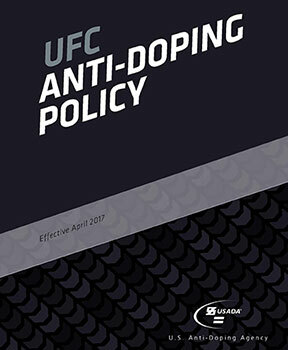 The core document outlining anti-doping rules, policies, and procedures for UFC athletes. 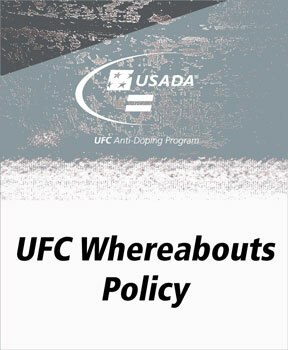 The UFC Whereabouts Policy offers guidelines for submitting whereabouts information as well as the consequences of whereabouts failures. The UFC TUE Policy explains the process for the submission and approval of TUEs. 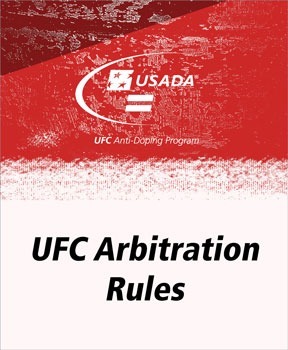 The UFC Arbitration Rules outline the steps taken to investigate anti-doping policy violations. The United States Anti-Doping Agency® (USADA) is recognized by the Ultimate Fighting Championship (UFC) as the official, independent anti-doping agency for the UFC. 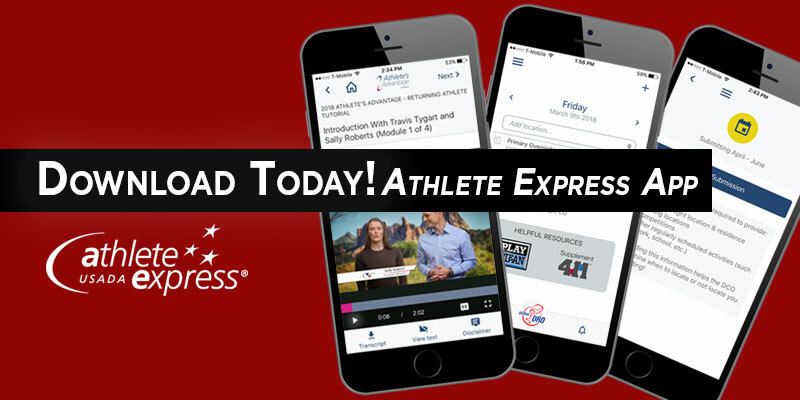 USADA began operations on October 1, 2000 and is an independent, non-profit, non-governmental agency whose sole mission is to preserve the integrity of competition, inspire true sport, and protect the rights of athletes. 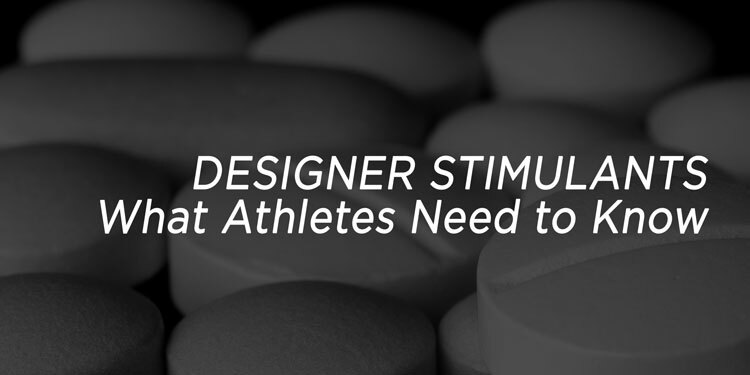 The UFC took the important step to externalize their anti-doping program to USADA, and announced it has given USADA full authority to execute a comprehensive independent anti-doping program encompassing testing, adjudication, education, and research; and to develop programs, policies, and procedures in each of those areas. 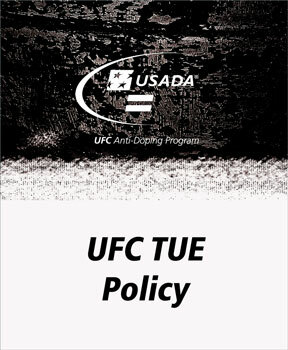 UFC announced the program on June 3, 2015, and the UFC Anti-Doping Program went into effect July 1, 2015. As part of the international UFC anti-doping program, USADA works with other independent anti-doping organizations around the world, and all UFC athletes, no matter their home country, will be subject to the anti-doping program run by USADA.